Creation and the Sovereignty of God brings fresh insight to a defense of God. Traditional theistic belief declared a perfect being who creates and sustains everything and who exercises sovereignty over all. 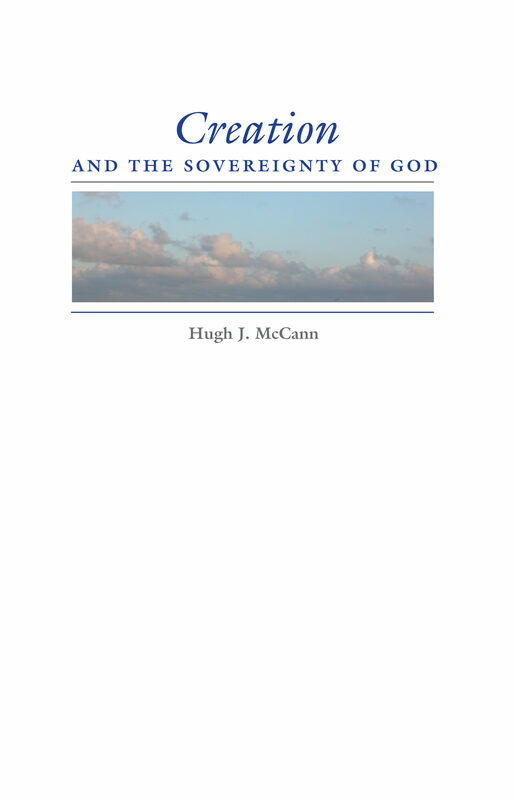 Lately, this idea has been contested, but Hugh J. McCann maintains that God creates the best possible universe and is completely free to do so; that God is responsible for human actions, yet humans also have free will; and ultimately, that divine command must be reconciled with natural law. With this distinctive approach to understanding God and the universe, McCann brings new perspective to the evidential argument from evil.